Dan Gilbert: When Do We Become The Final Version of Ourselves? Dan Gilbert shares research on what he calls the "end of history illusion," where we think the person we are right now is the person we'll be for the rest of time. Hint: that's not the case. Harvard Psychologist Dan Gilbert believes that in our pursuit of happiness, most of us have the wrong map. Gilbert argues that in the same way optical illusions fool our eyes, our brains systematically misjudge what will make us happy. His 2006 book Stumbling on Happiness was a New York Times best-seller and has been translated into 20 languages. 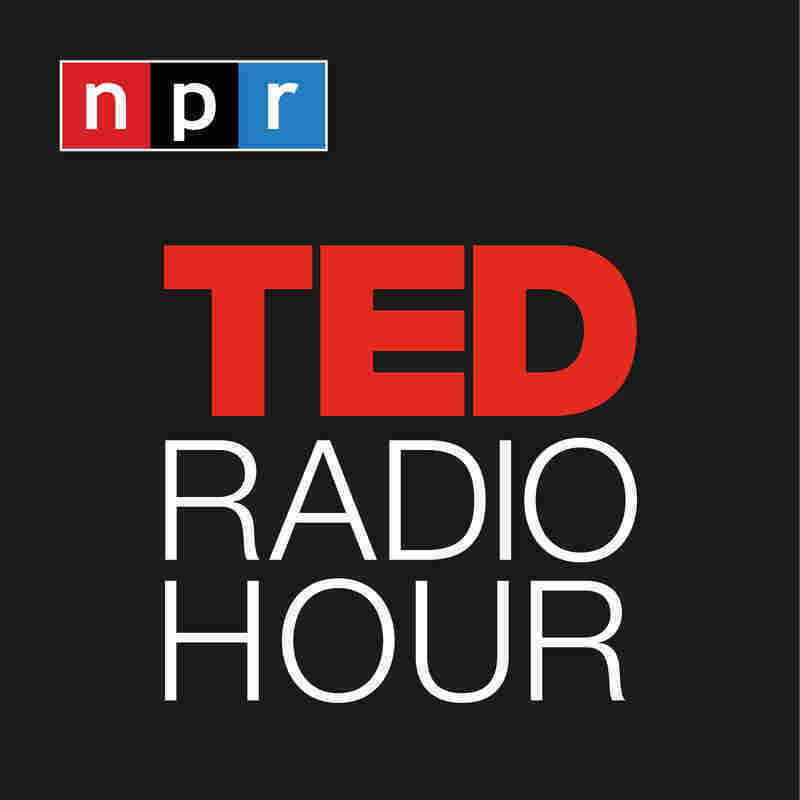 Related TED Talk: Kathryn Schulz On "Don't Regret Regret"